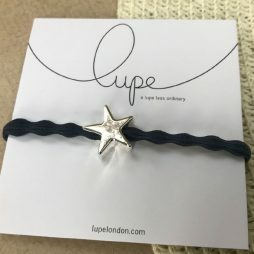 Lupe – a lupe less ordinary. 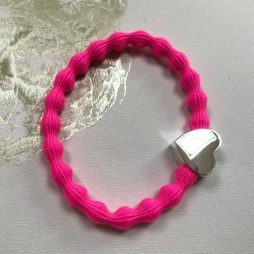 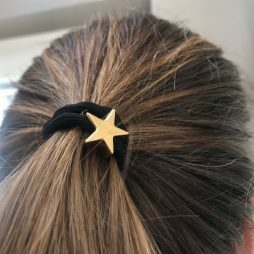 Lupe is a brand new collection of fabulous, fun and versatile hair ties that can also be worn to add colour to your wrist. 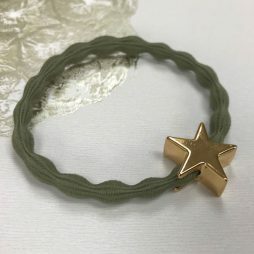 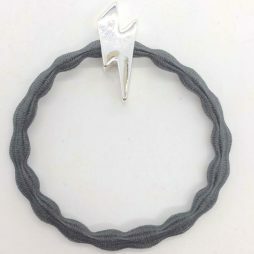 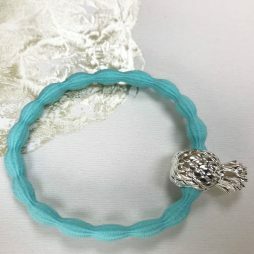 Wearing one or more as a bracelet will ensure you’re always prepared to put up your hair, whether you’re working out, or just want to secure your hair with something more intricate. 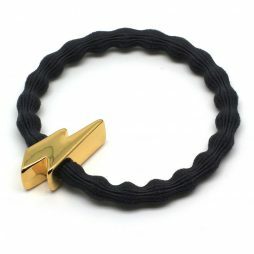 From stars and hearts to lightning bolts in silver and gold these hair ties are a must-have accessory for everyone. 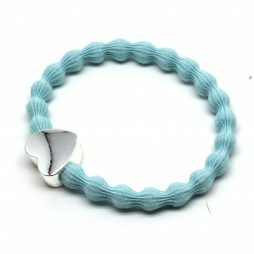 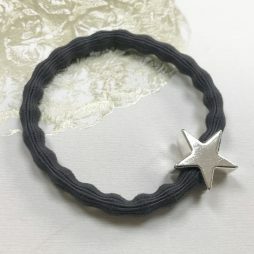 A gorgeous new Lupe Hair tie, perfect for putting up your hair as well as adding colour to your wrist. 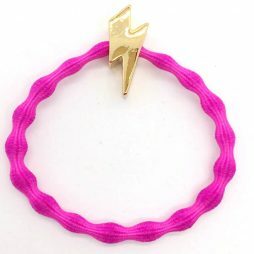 This fun new Lupe Hair tie is perfect for putting up your hair as well as adding colour to your wrist. 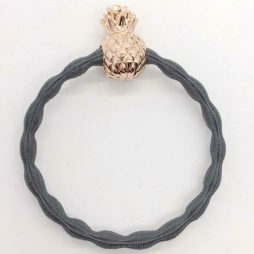 This essential new Lupe Hair tie is perfect for putting up your hair as well as adding colour to your wrist. 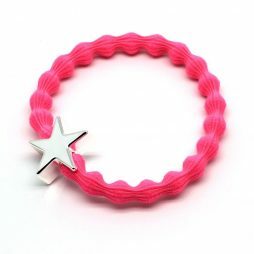 This gorgeous new Lupe Hair tie is perfect for putting up your hair as well as adding colour to your wrist.